Amish Mystery Stories - Kindle edition by Abigail Augsburger. Religion & Spirituality Kindle eBooks @ Amazon.com. 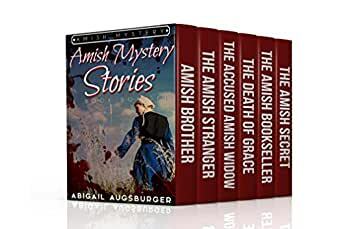 The best of Abigail Augsburger so far..... featuring 6 of her best stories to date. 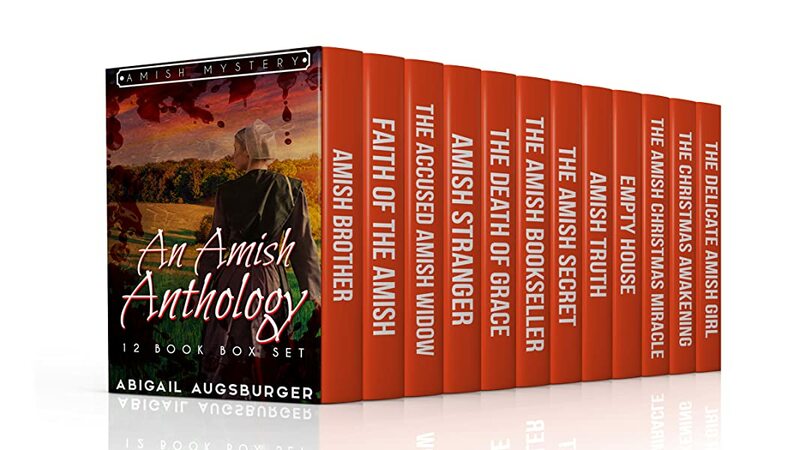 The titles feature the usual twists and turns of a great Amish Mystery. 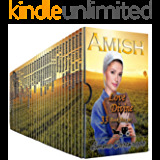 Titles include, The Amish Brother, The Death of Grace, The Amish Bookseller, The Amish Stranger, The Amish Secret and The Accused Amish Widow. 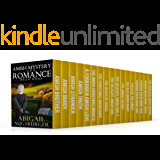 This collection of stories, will keep you and your Kindle entertained for hours. 5.0 out of 5 starsVery good writing. 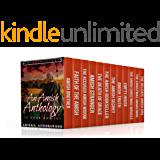 I enjoyed this collection very much. Would recommend it to friends to read. Would love to read more.